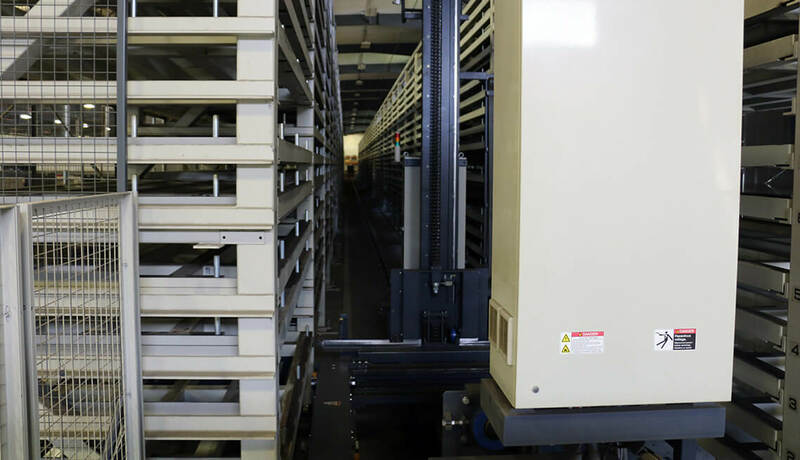 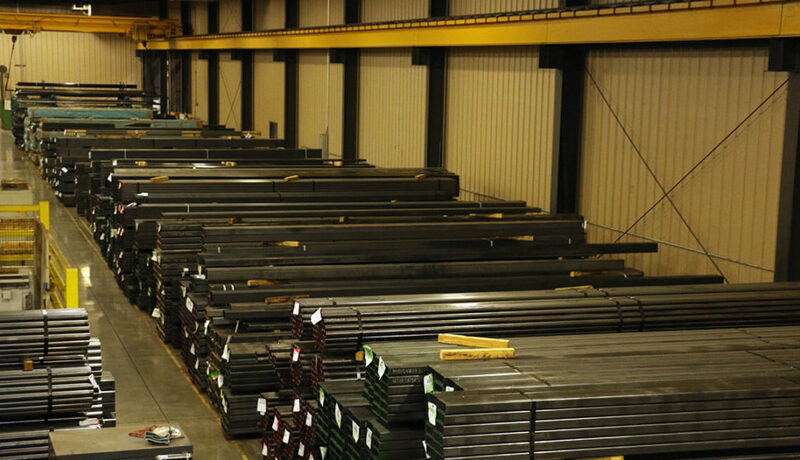 With nearly 5000 slots ranging from L48” x W40” x H24” to L48” x W96” x H60” our automatic storage and retrieval system is geared toward holding your parts until you need them. 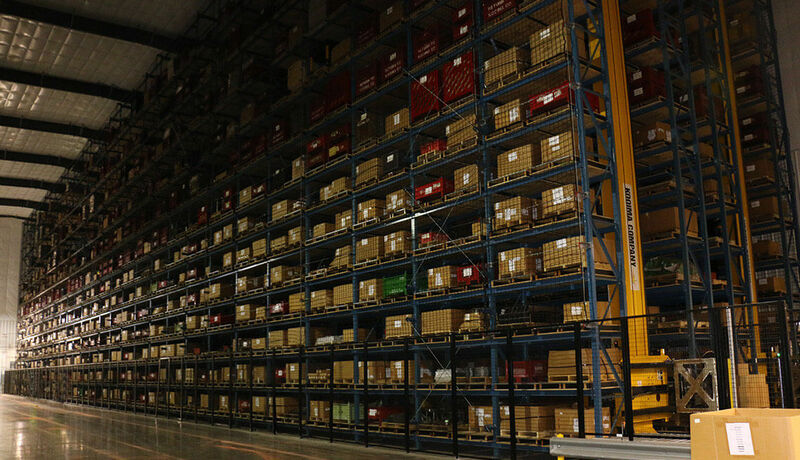 A fully integrated storage system allows us to pick any and all of your parts in a very short period of time to be ready for delivery at a moment’s notice. Our ASRS equips Kooima to fully support customer’s Kanban and JIT schedules.